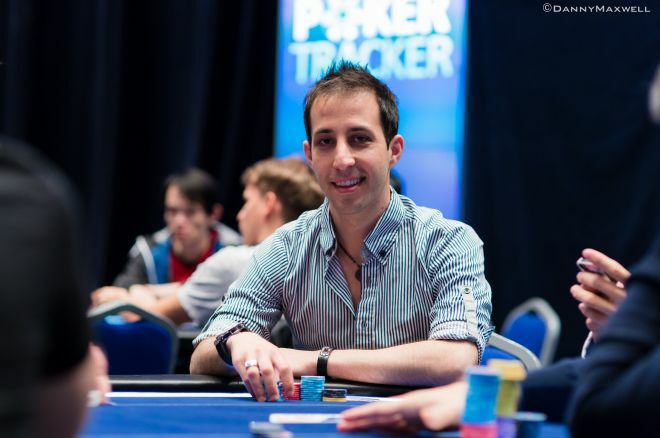 Alec Torelli is a poker professional originally from California, but travels the world full time with his wife, Ambra. Torelli has over $1.5 million in live tournament earnings (including two World Series of Poker final tables and two World Poker Tour final tables) as well as over $500,000 in online tournament earnings. Outside of poker he and his wife manage a million-dollar online business which travels the world with them. Today Torelli shares the first episode of his new “Hand of the Day” series in which he analyzes hands played by him and submitted to him by others. Floating, or calling with nothing in order to steal the pot on a later street, is an important advanced tool to have in your repertoire in no-limit hold’em. Floating allows us to disguise our hand and represent strength when we are in fact weak. It also allows us to risk fewer chips than by reraising as well as to gain more information about our opponent’s hand. Want to be featured on future episodes of “Hand of the Day”? Simply submit your hands to Alec here. Follow Alec Torelli on Twitter, Instagram, through Facebook, or via his popular blog.